The perfect family home in Canossa! 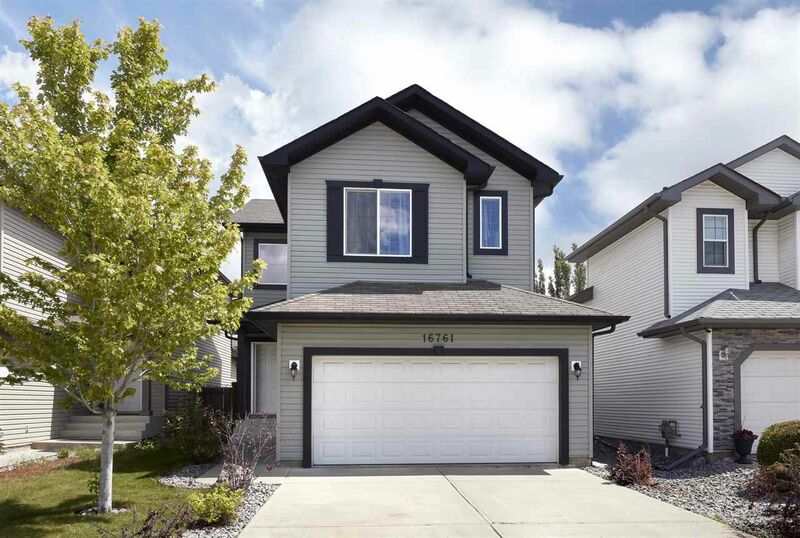 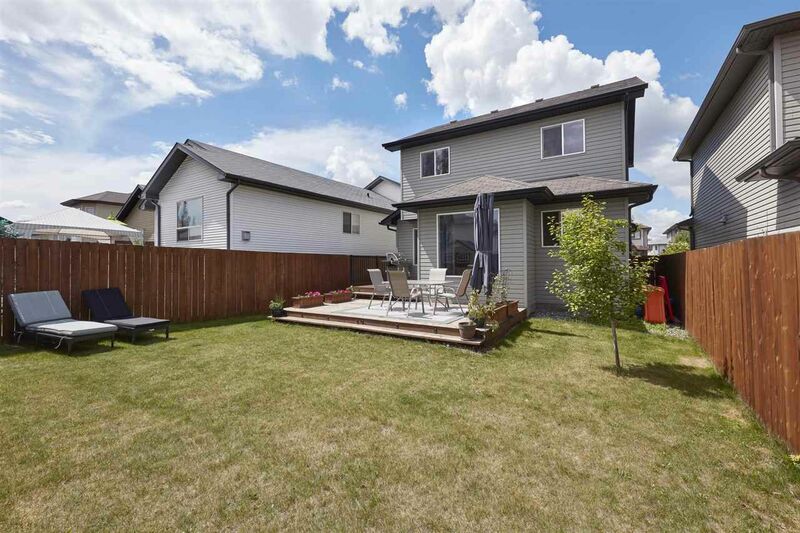 This 2007 built 2 storey home has over 1558sqft of living space – 3 bedrooms, 2.5 bathrooms, double attached garage & a beautiful back yard with large deck & storage shed! 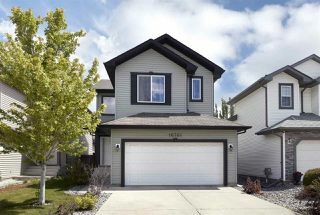 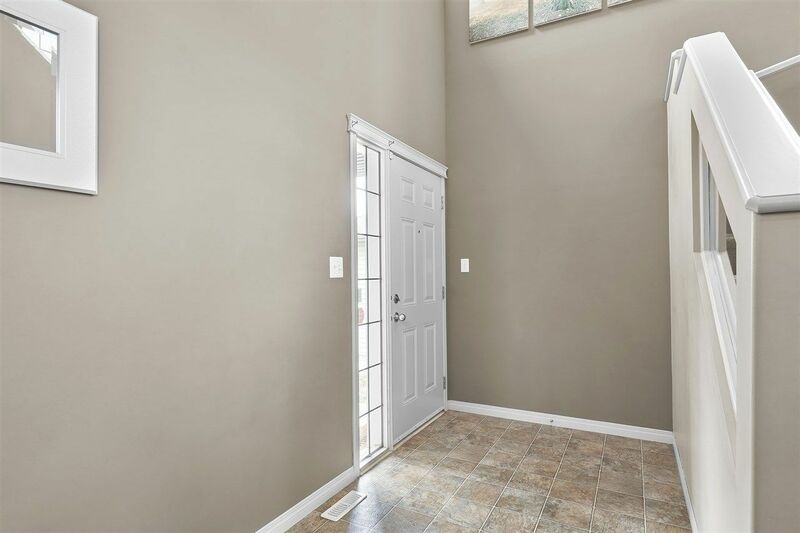 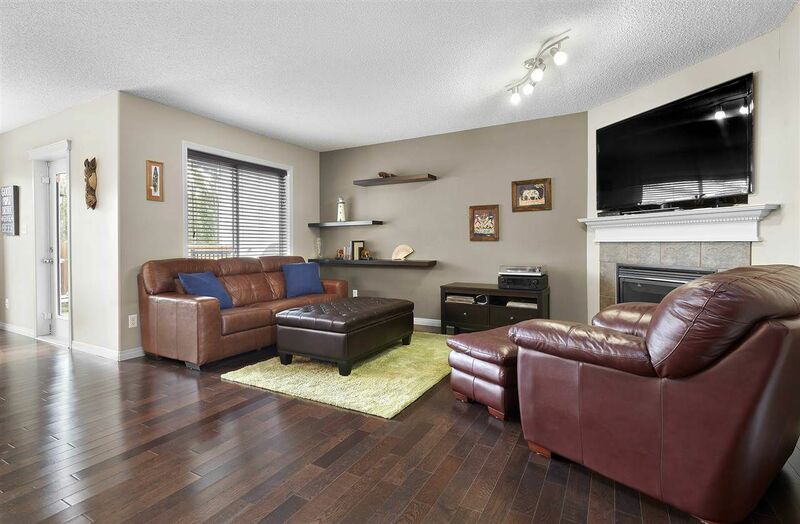 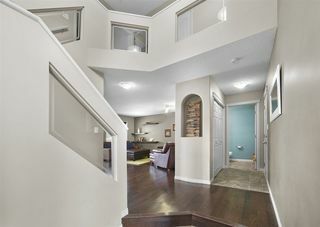 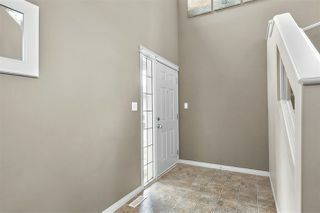 Entering the home you will love the large foyer & hardwood flooring throughout the main living area. 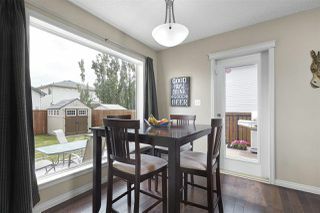 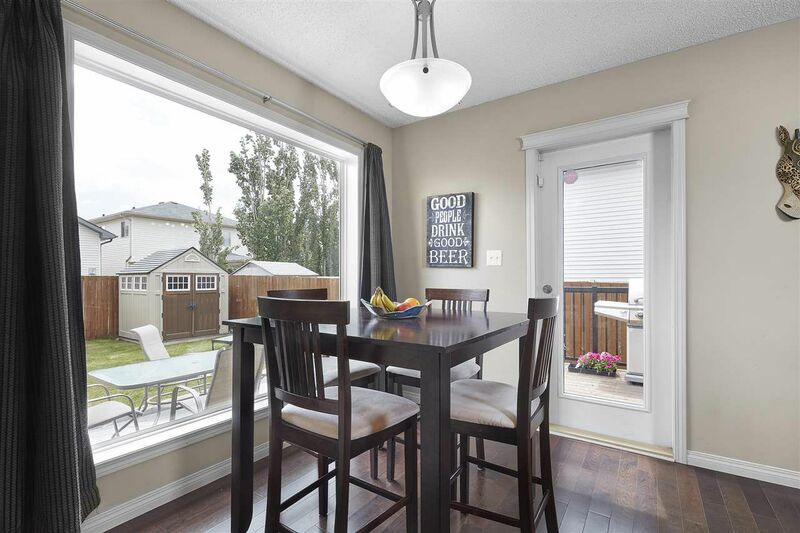 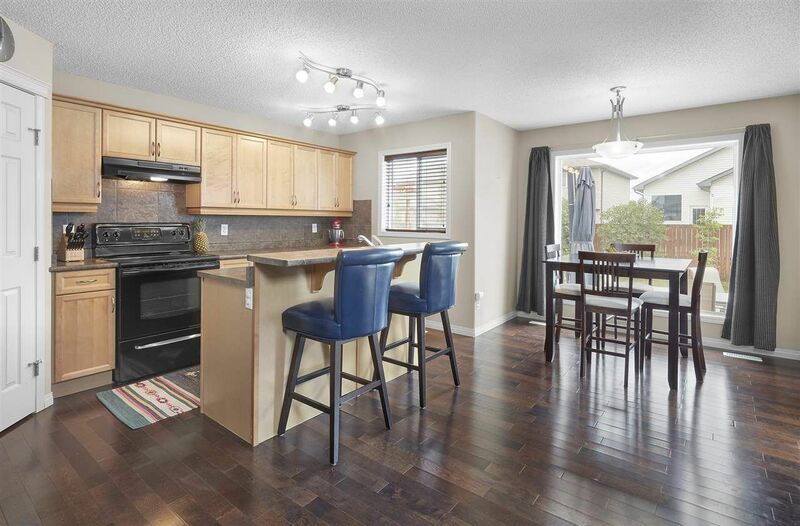 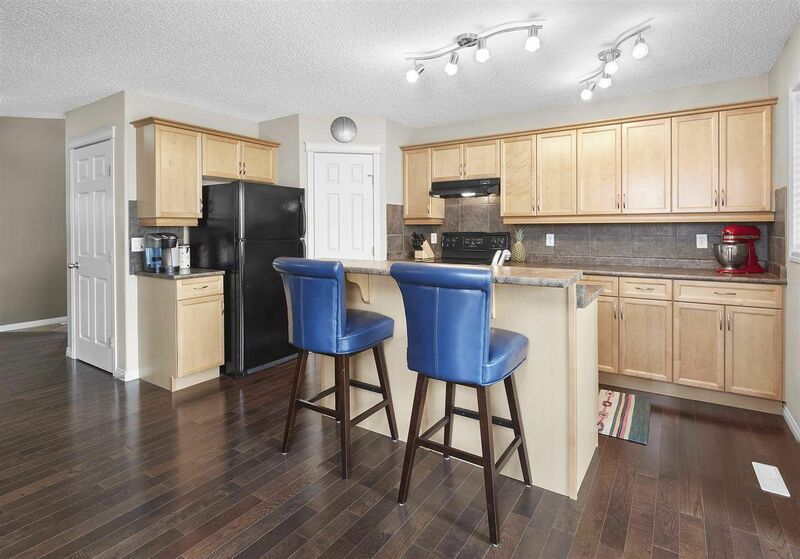 The open concept main floor is great for families – spacious kitchen with island & ample cabinet /storage space. 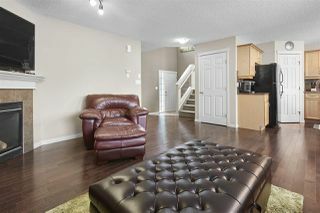 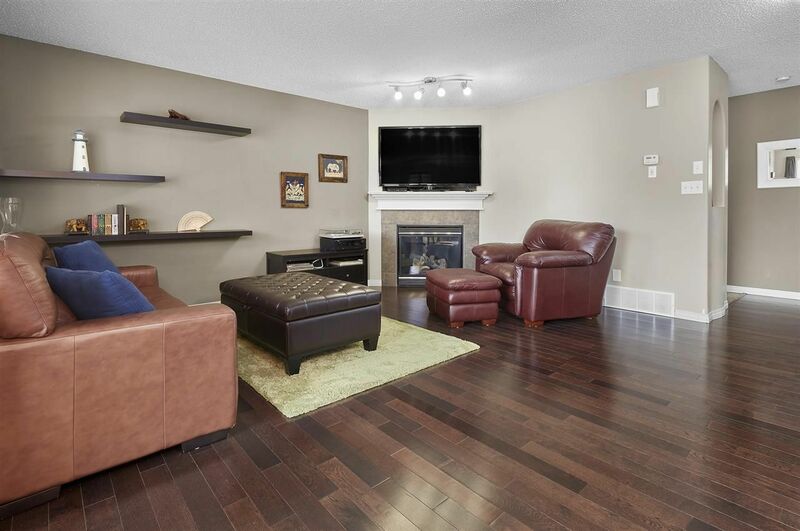 The living room is bright & open with a gas fireplace! 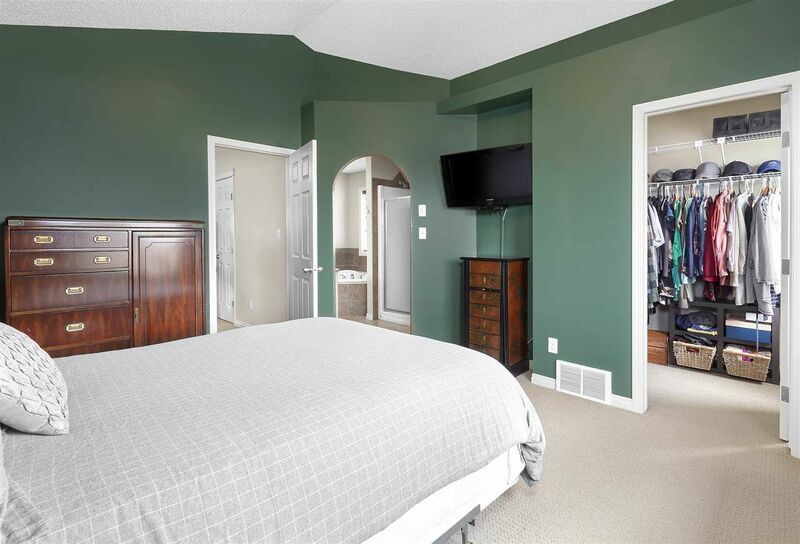 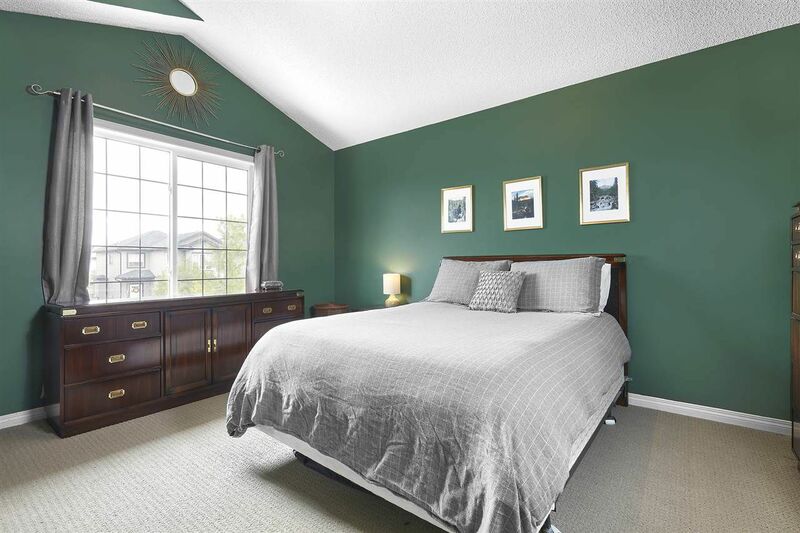 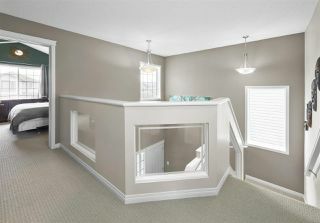 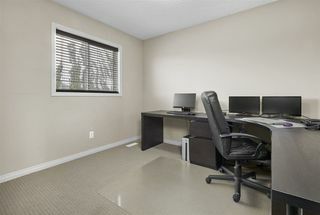 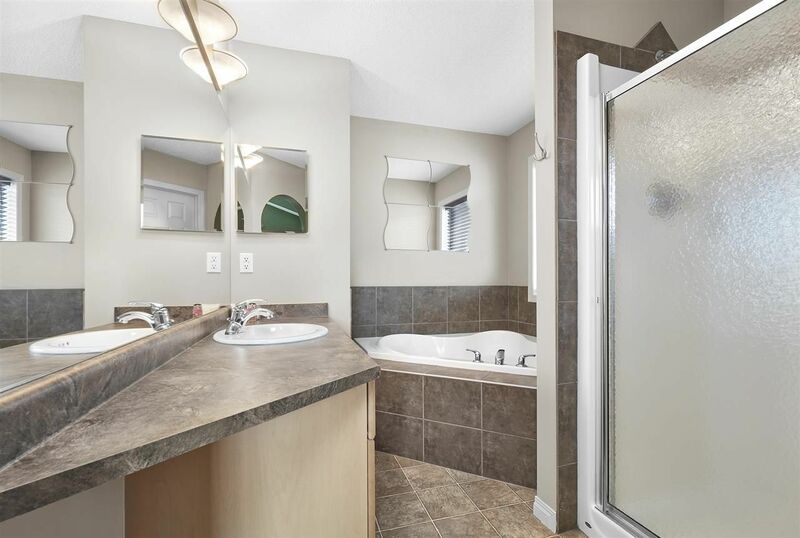 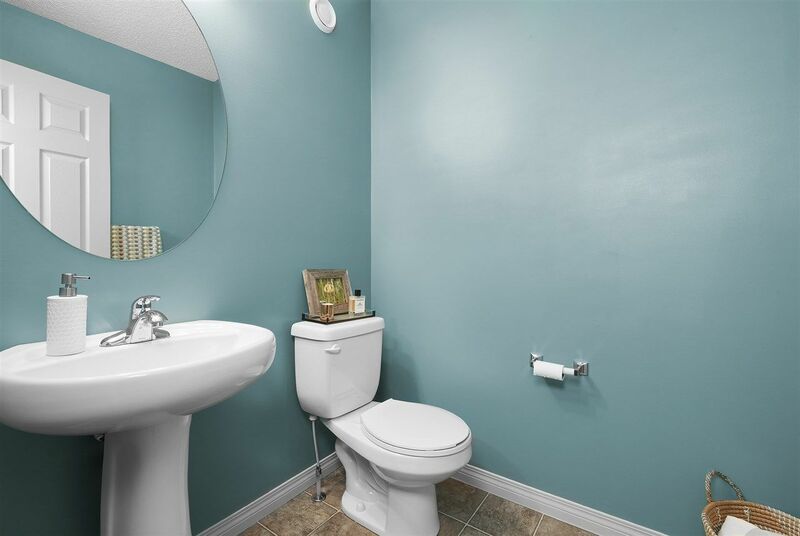 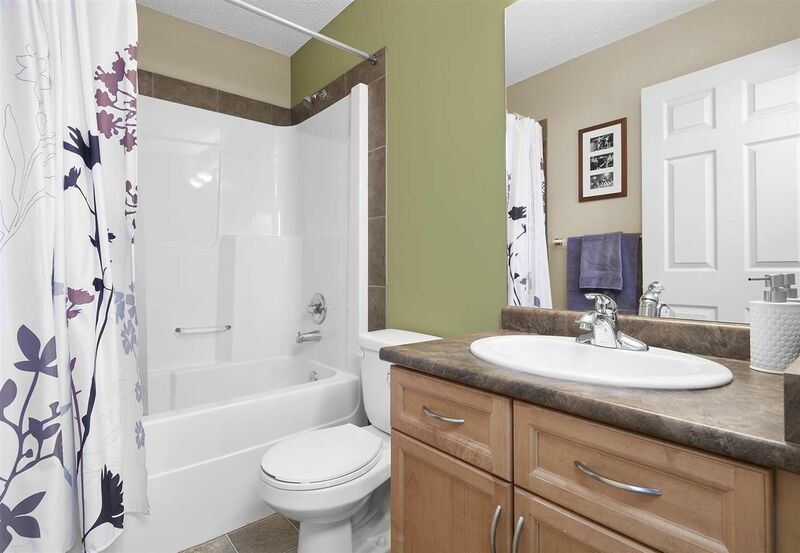 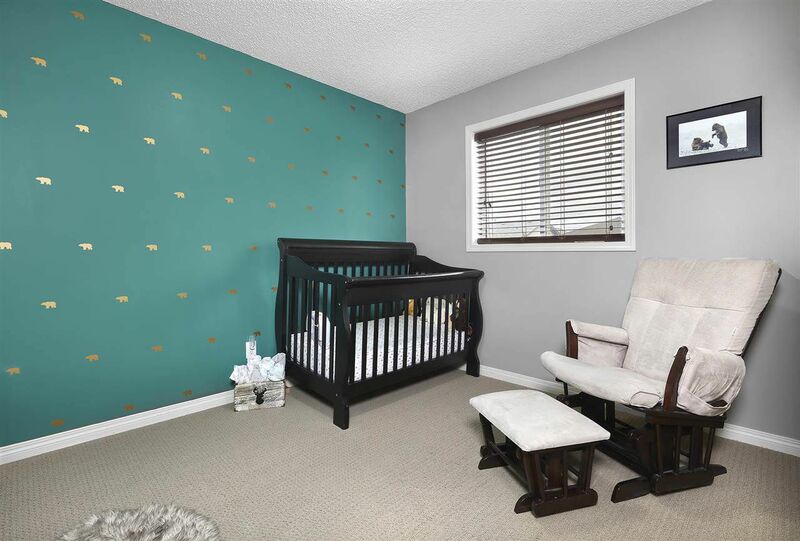 Upstairs you will love the large master bedroom with walk-in closet & 4 piece ensuite. 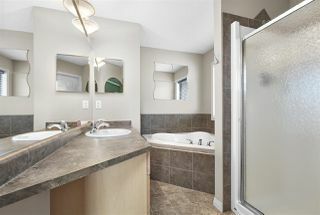 Bedroom #2 & #3 are both a great size, a 4 piece bathroom completes the 2nd level. 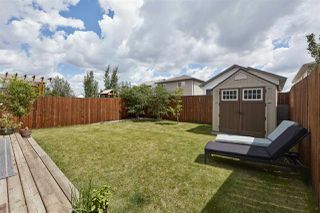 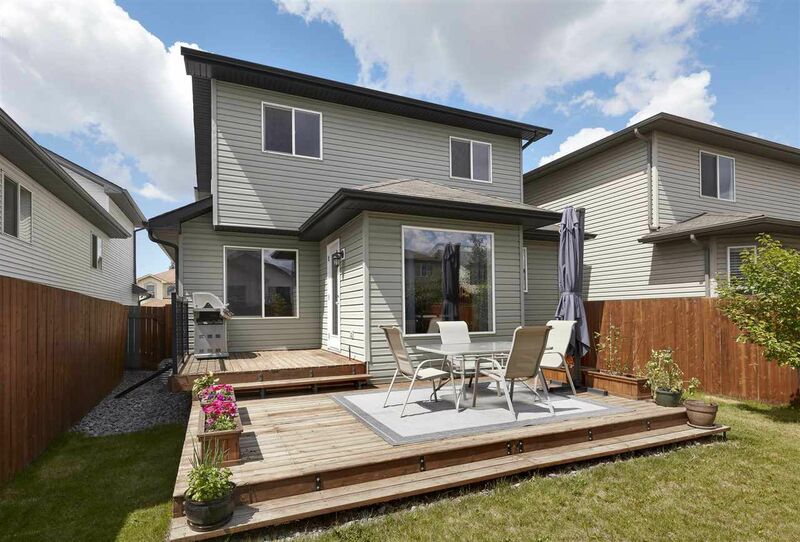 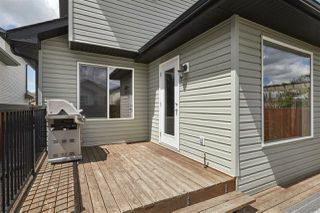 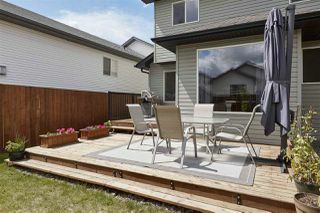 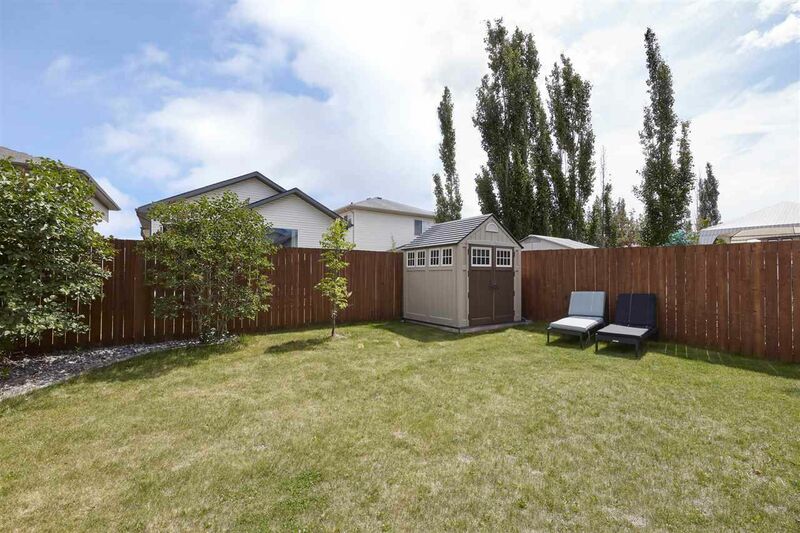 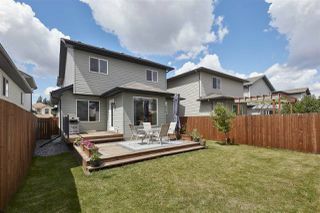 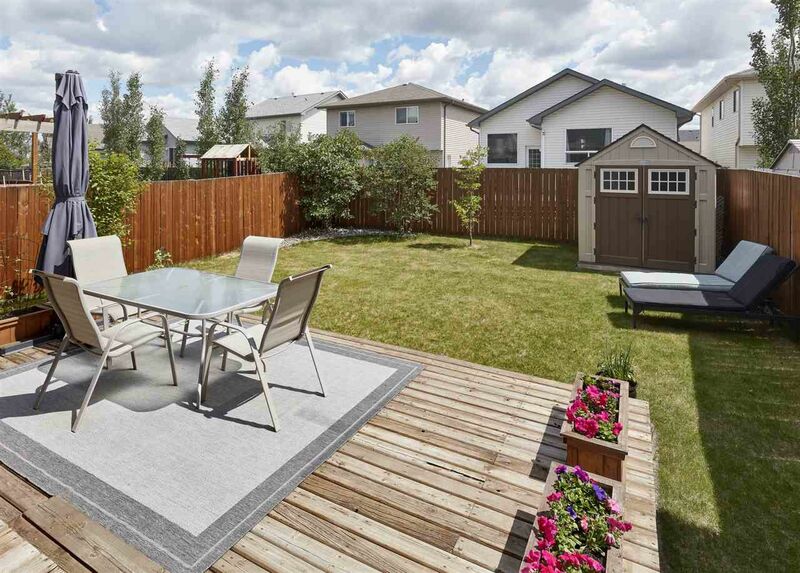 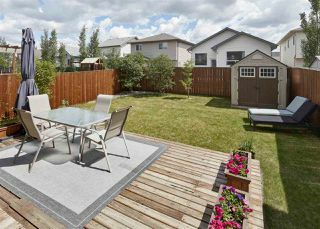 Outside you will love the large two-tiered deck, fully fenced yard!